EP9 - I needed help. In this episode, I tackle one of the BIGGEST challenges that everyone encounters when growing your team. 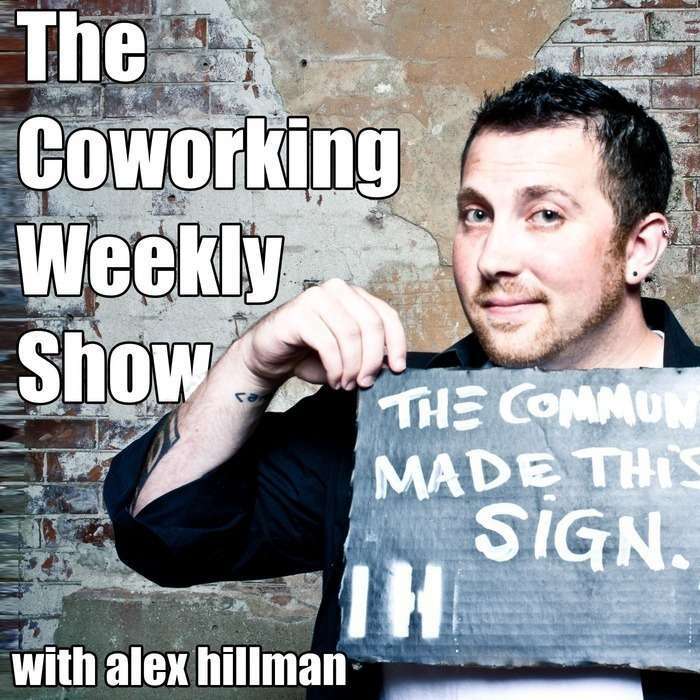 When you hire someone new to work for your coworking space - maybe a community manager or some other role to help run the space - how do you introduce them to their job? Truthfully, this is a challenge that anyone who is growing their team. But since a coworking space is supposed to be a better place to work...shouldn't we be able to do a better job onboarding our newest team members? I tried a different format for this episode. It's a mix of storytelling and recommendations that you can use with your teams – even teams that are already formed! My tips for avoiding team member burnout, and what NOT to do when building your community, drops later this week! Make sure you subscribe now to get that episode as soon as it's available!